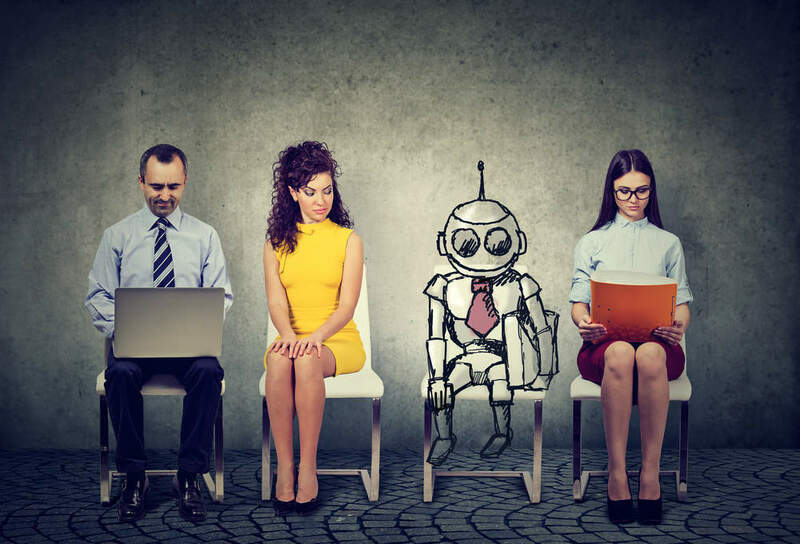 Millions of jobs could be affected by automation and artificial intelligence (AI) by 2030s, as the technology makes inroads across all sectors. The latest UK Economic Outlook report by PwC forecasts the impact that this new technology could have in different industries, and predicts that transport, manufacturing, wholesale and retail are the most at risk from job losses. In the UK it is predicted that around 30 percent of jobs will be lost to AI and automation, however this is less than countries such as Germany and the US, which could see 35 percent and 38 percent jobs lost, respectively. Transportation and storage could be the sector most affected by technology, as it is though 56 percent of jobs will change. Manufacturing follows behind with 46 percent, and the wholesale and retail trade is expected to see a decrease of 44 percent. Retail, in particular, is already seeing the impact AI can have. 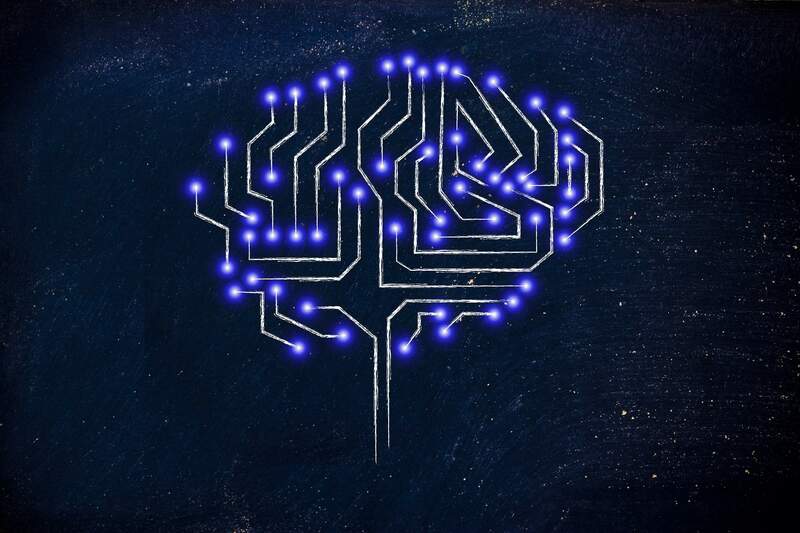 According to research by Gartner, 85 percent of customer interactions in retail will be managed by AI by 2020. And retailers have reasons to do this. 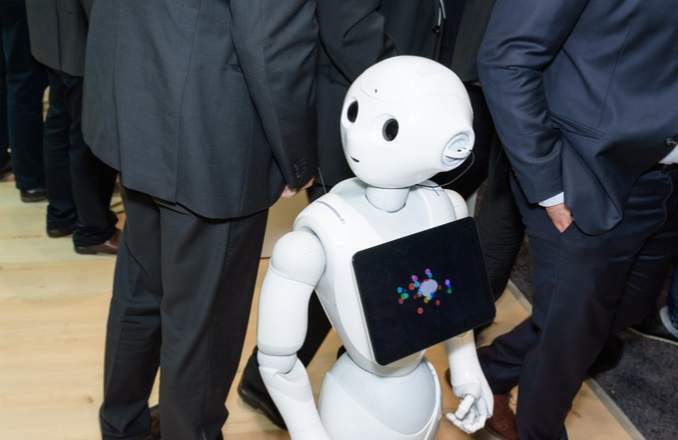 “Retailers look to implement in-store robots mainly for boosting customer experience and offering something innovative that it is worth visiting the store for while you could simply do your shopping online,” said Andreas Olah, analyst for GlobalData technology. “For example, American DIY store chain Lowe’s already has inventory robots in its stores in California and has also successfully tested their sales assistant capabilities over two years. Lowe’s is finally rolling out these smart interactive robots in its stores over the next few months. And Japanese department store Mitsukoshi uses human-looking robots to greet customers and talk them through the latest offers,” he said. Olah believes we will see this trend increase as there more testing of robots in-store takes place across the US and Japan. At this stage, though, the technology needs to prove it is more efficient than a human worker. “Their success will depend on how accurately they can answer queries and if customers will see real value in using a robot instead of waiting to be served by a human,” he added. One interesting fact that came out of the PwC report is that automation is expected to affect men more than women. This is the relatively highly automatable sectors, such as transport and manufacturing tend to have a high proportion of men working in them. However, female workers are more concentrated in sectors which require higher levels of education and social skills, such as health and education. These two sectors are thought to be at the lowest risks of automation: around 17 percent of health jobs could face automation and around 8.5 percent of education roles could be affected. Once jobs are lost to automation, what happens next? The report turned its focus to how governments should respond to high levels of automation in sectors, as it is thought this could widen income inequality. Microsoft’s founder Bill Gates has said governments should tax companies’ use of robots as a way to fund other types of employment. Elon Musk, on the other hand, believes a universal basic income is a way to offset the AI threat to jobs. 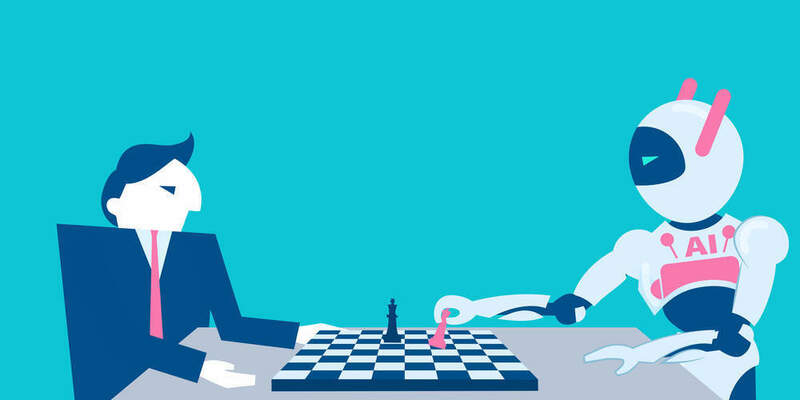 The challenges that the technology will bring such as the economic, legal and regulatory issues at stake may mean that the threat of AI is more of a gradual one as companies and governments get to grips with automation. “Just because it is technically feasible to replace a human worker with a robot, doesn’t mean it’s economically attractive to do so. Levels of automation will depend on the relative cost and productivity of robots compared to human workers in carrying out different types of tasks,” said Hawksworth.